Pål has a Bachelor in Financial Economics from Gothenburg School of Economics. 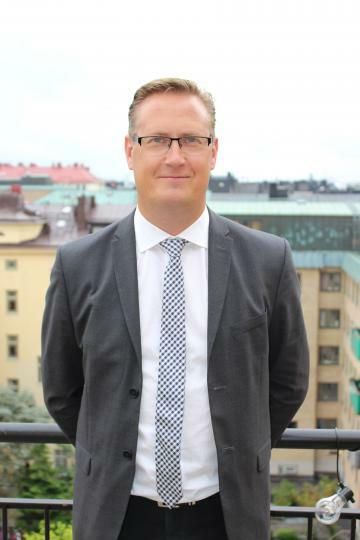 He has vast experience from leading positions within the finance and banking sector both in the Nordics and internationally. 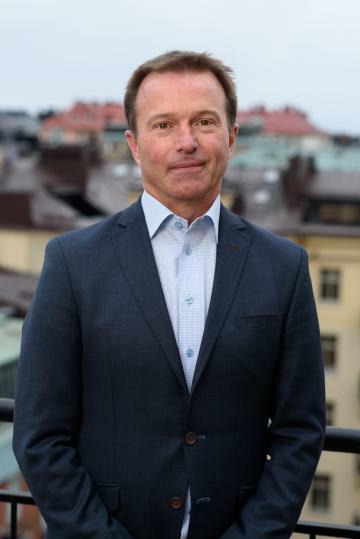 Most recently, he was the CFO of Marginalen Bank, a Swedish bank employing some 350 people, where Ryfors was responsible for the strategic financial planning and management, as well as leading the financial operations and implementing corporate development initiatives. Previously, Ryfors was Head of Group Controlling at Hoist Finance. 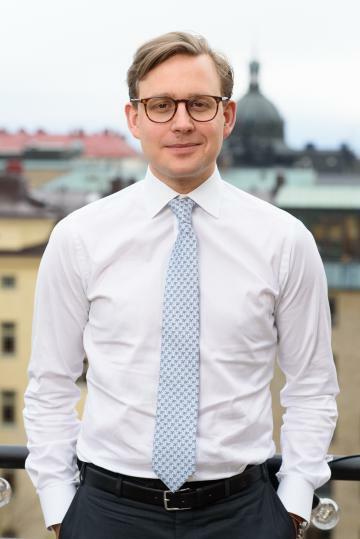 Prior to joining Hoist Finance, Ryfors was an investment banker at Societe Generale, where he joined after holding several leading positions in the restructuring of the Swedish operations of Kaupthing Bank. 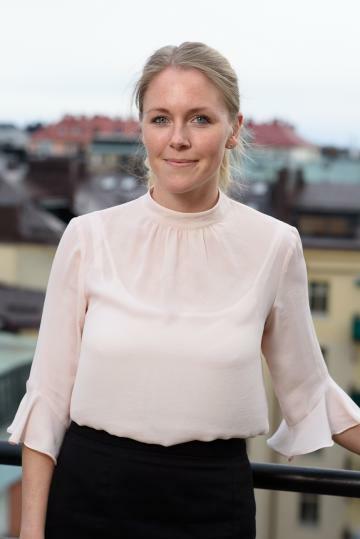 Veronica has a Degree of Master of Science in Business and Economics from Stockholms University and was employed by Episurf Medical in August 2016 as Head of Finance. 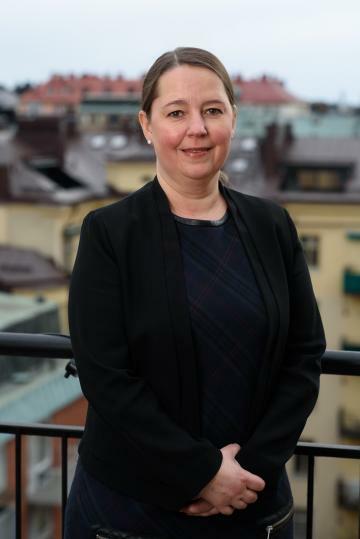 In June 2017 Veronica became CFO after Pål Ryfors, who then resigned as CFO. Prior to joining Episurf Medical Veronica worked as Head of Finance at ApoEx during 2013-2016. Jeanette has a Bachelor of Science in Construction Engineering, Information Technology and Environment. From 1999 to 2008, Jeanette worked as Production Manager at Nobel Biocare Procera AB, before being promoted to Technical Manager in 2008. At Nobel Biocare, Jeanette was, among other things, involved in building a quality system for ISO 9001 certification. 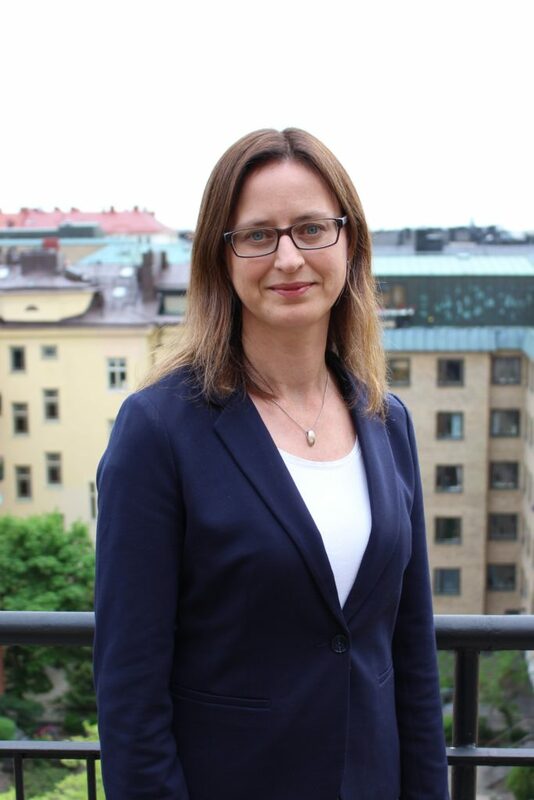 Katarina has a PhD in Physical Chemistry from Lund University and a MSc in Chemical Engineering from the Royal Institute of Technology in Stockholm. She was employed by Episurf Medical in 2014. Katarina has 15 years’ experience from RnD in start-up companies. She was the RnD Manager and Quality Manager of Diamorph AB from which Episurf is a spinn-off. Göran was employed by Episurf Medical in August 2014. He has more than 30 years of experience from senior management roles in various technology companies on a global basis, including companies in the medical technology sector. Prior to joining Episurf Medical Göran worked at companies such as ArthroCare and Merivaara. Fredrik was employed by Episurf Medical AB in February 2016 and has 20 years of experience from medical technology companies such as Baxter, Cardinal Health, ArthroCare and Smith & Nephew. Since 2008 the focus has been on orthopedics where he has held senior positions within sales management and international marketing.